You want to impress your woman and sweep her off her feet. That is the sweetest thing on earth but how can you achieve it? You incessantly take her to movies or dinners but you feel like there is lacking. You also considered chocolates and teddy bears but you still feel something missing. Have you considered flowers? Whether it is a stem or a bouquet, believe it or not it can make a difference at the end of the day. Flowers are the traditional way of showing affection and love. It can also brighten someone’s mood and day. Never underestimate its value. Your woman deserves all the flowers in the world but you cannot possibly give it all, why not start with the perfect bouquet then eventually plant your garden of flowers. Know her favorite things: It is important that you know her favorite things. If your woman likes red, the best flowers for her have hints or hues of red and orange. If you have no idea, just think of the colors she often wears. That is a dead giveaway. How would you describe your woman? What do you want to portray? You have to know that there are different varieties of flowers and each one has special meanings. When you give flowers, always pause for a while and think of your intention or what you want to portray. Look for a florist nearby: Unless you have plans to arrange the flowers personally, you should look for a florist nearby. Make sure that you see the flowers personally and not just rely on its look online. 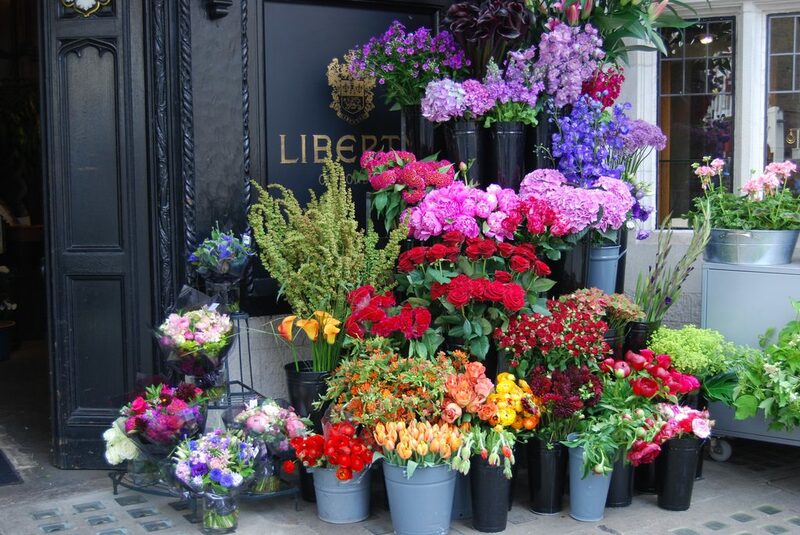 Looking for florist is easy because you can just scan your phone book or look up the address online. 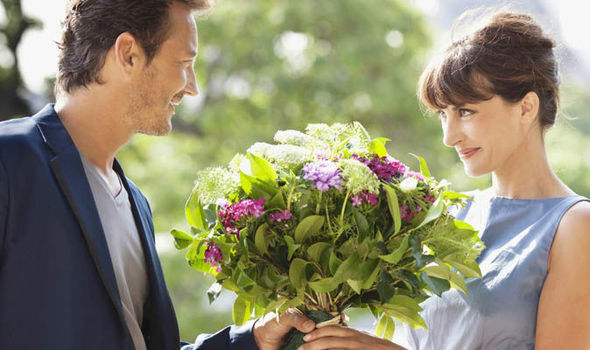 Customize it: If you want your woman to feel special, you have to customize the flower arrangement. If you just give her general-themed flowers, she will not feel very special. To customize, you should give the florist ideas about your girl. Do not forget to say the budget but you have to be prepared because customizing an arrangement is little bit expensive. There are many florists here in Singapore that you can consider. The important thing is there is intention. They say that thought counts. Even if she doesn’t like the flower, what’s the worst thing that can happen to you? You will only get a thank you kiss. That is not so bad after all.